Torch corals will have a base that consists of an exposed calcified skeleton structure. 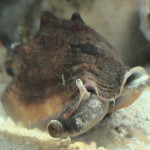 At the end of this structure will be individual fleshy heads with long flowing polyps with lighter coloring at the tips. The heads can be a within a range of colors ranging from pink, green, gold, and brown. As this coral grows, the heads will split and the skeleton base will branch almost like a tree grows. These corals can sometimes be mistaken for a Hammer coral or a Frogspawn Coral. 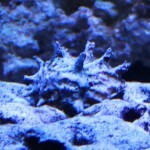 The appearance of the polyps on the heads will allow you to properly identify a torch coral. 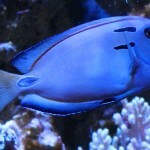 The below link highlights typical water conditions torch corals, as with most LPS, will require. As this is a moderately difficult coral to keep, you should ensure your dKH, Cal and Mag levels are maintained at all times with minimal nitrate and phosphate levels. As this coral also has a calcified skeleton, it will consume calcium from your water. In set-ups with a good amount of LPS corals, it is not uncommon to have to dose dKH and Cal in order to keep the water parameters in line. 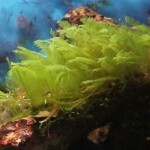 With only a few LPS corals, a good water change schedule may be enough to maintain your parameters. 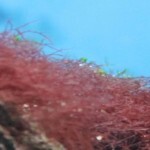 In addition to the article in the below link, this coral can also benefit from maintaining strontium levels if you do not have a good water change routine using a very good quality salt. 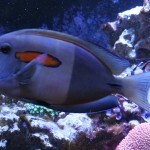 Torch corals, as with all other LPS corals, should be added to mature aquariums. Provided all their requirements are met, they can grow to a colony about the size of your average basket ball within a few short years. 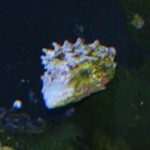 Unless you are planning to move or frag your torch coral, you should give it as much as 30 inches of space in your tank. The torch coral will release long sweeper / feeder tentacles from its heads to collect food. This will mostly happen when the tanks lights are off. These tentacles can also sting and damage or kill other corals within reach, which is how the torch coral will defend itself. This is what makes the torch more of an aggressive coral as the tentacles can extend as much as 6 to 7 inches beyond the heads. 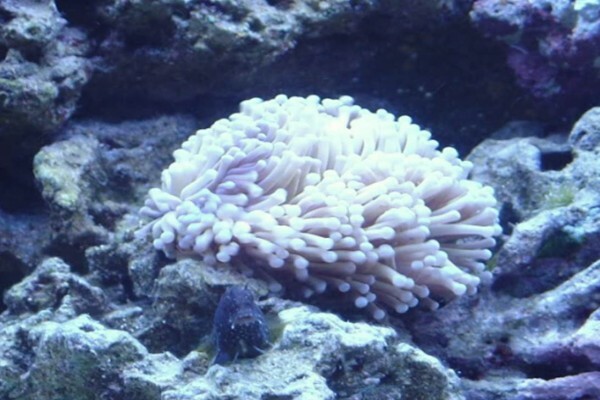 Although the torch coral will get what it needs from the lighting in your tank, it can also benefit from micro plankton or manual feeding of small pcs of meaty foods placed directly on the mouths at the center of each head. 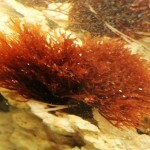 Although manual feedings are not required, it will help to accelerate growth. 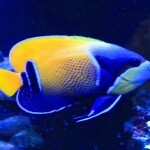 Clownfish have also been known to host in torch corals in aquariums that do not have anemones. Although this will not harm the clownfish, this can sometimes stress the coral to the point where some of its heads could die off. Torch corals can be fragged with very good success. I have never found all that hard to keep, but you may need try a few different spots with different flow and lighting in your set-up to find a spot he really likes. 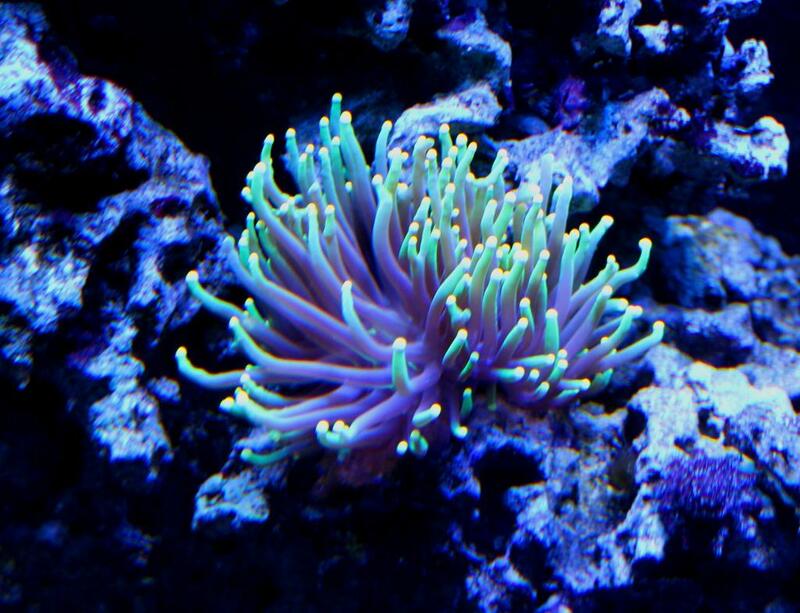 I have just purchased a short tip torch coral. sand bed. Which is better? I just bought one yesterday and I woke up this morning and all of it was gone except this little part some one help pls?! my torch coral is almost a year old in our tank . 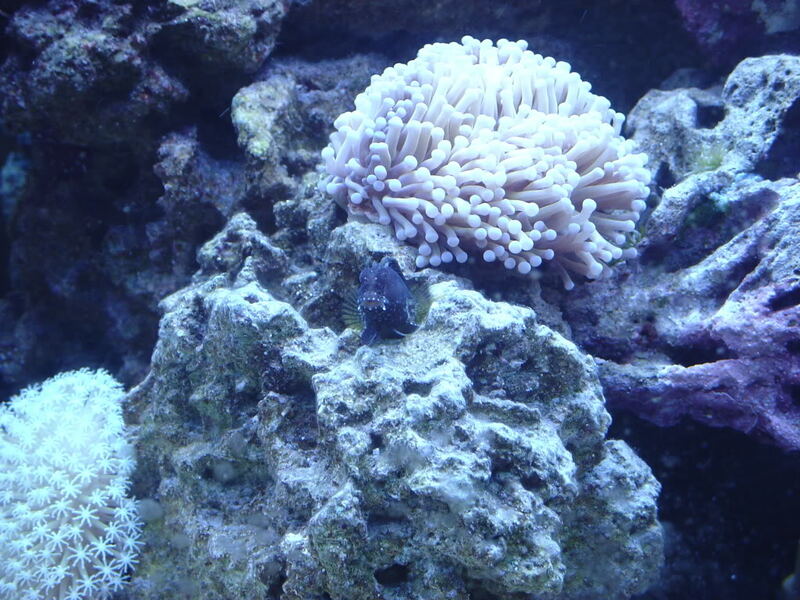 last night two of my power headsa shut down and one of the four fleshy parts of the coral detached and is now in its own space it seems to be moving around the sand on its own . can it still live and should I do anything or leave it be .also how do I know if its dying?